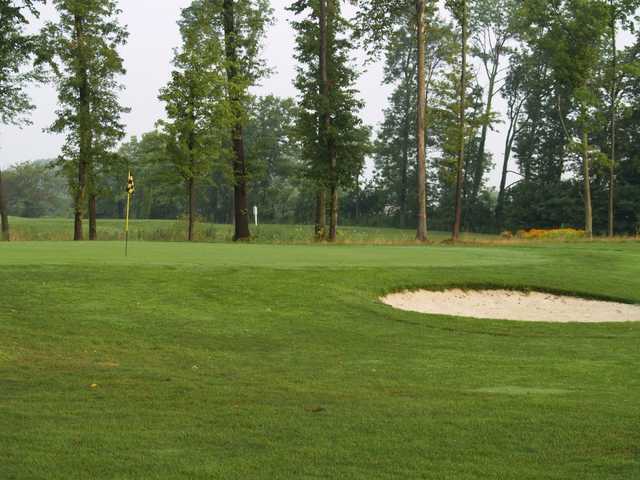 Lakeland Golf Club's 18-Hole Championship Course was designed with the insight and expertise of known course designer Barry Serafin. 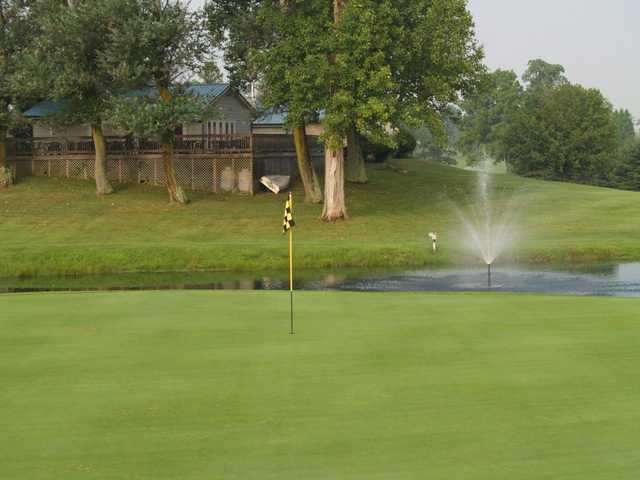 Lakeland offers a five-tee complex to maximize the enjoyment for all who play the course. Generous fairways are deceptively arrayed with strategically positioned bunkers and natural water hazards. 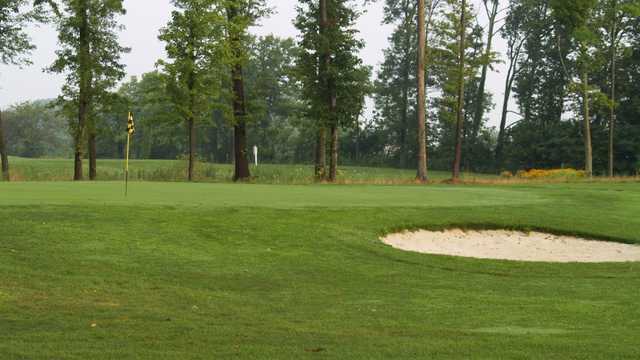 The New Course continues to grow and mature, and challenges golfers of all levels.